If you’ve ever wanted to cuddle a big grizzly bear, this amazing bear cub beanbag may be the closest you’ll ever get (safely!). 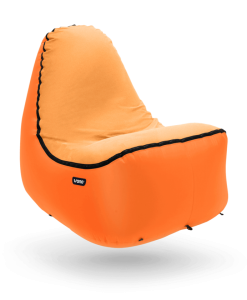 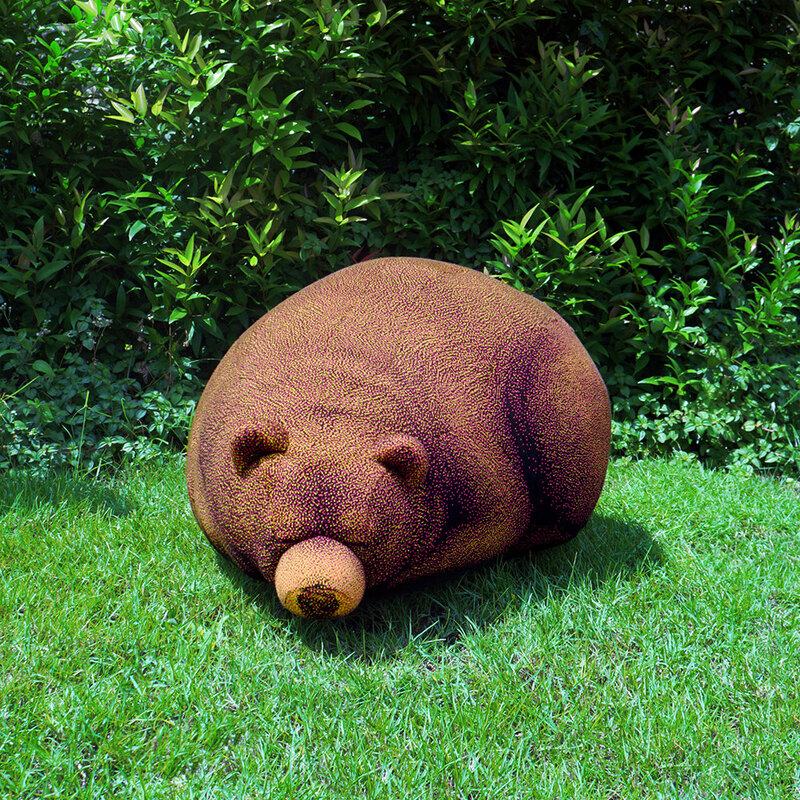 This GRR-eat grizzly bear cub beanbag by ChicsinDesign allows you to bring a touch of the great outdoors inside. With a unique knitted yard finish this is a beautiful chair, stool or decoration for your home. 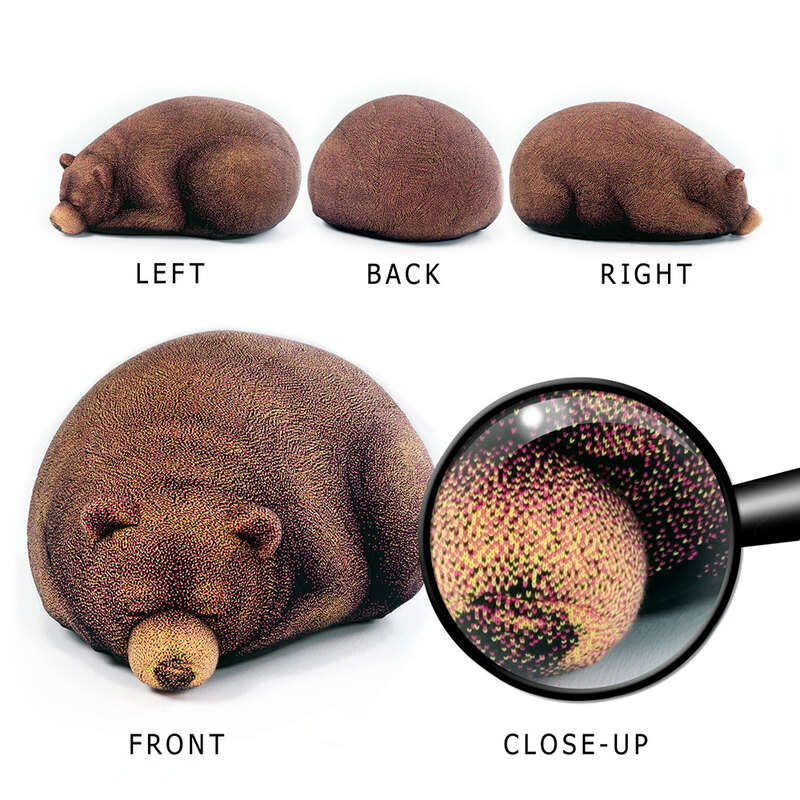 You can remove the outside cover to ensure your new favourite grizzly always looks good as new.